With a design-build approach, you can have all this and more! At Tribeca Homes, our team really is a team. Every person involved knows everyone else. They’ve worked together before to create many successful homes. Why not make yours their next? Design-build can be a double-edged sword. While it’s beneficial to have one company manage every aspect of your build with a tried and true team, sometimes this company is not as reliable as they may say. At Tribeca Homes we provide honesty and experience. When you hire us you will see our many beneficial key traits that you should look for in any design-build company. 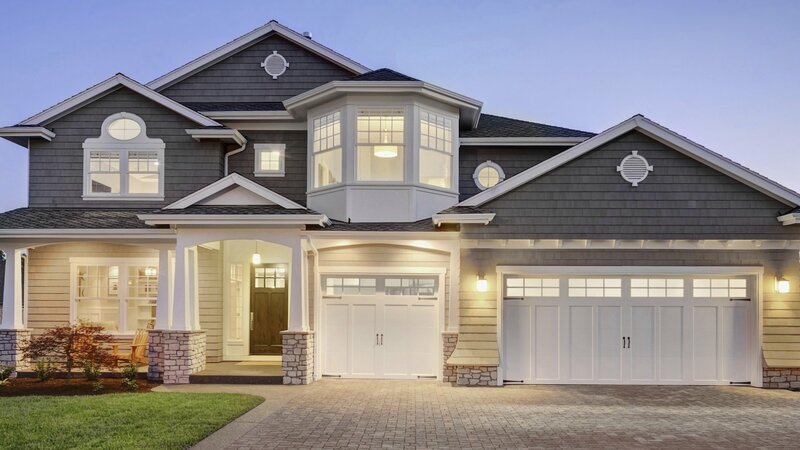 The home building process can take six months or longer to complete, with factors such as weather and the ordering of certain supplies putting a construction team at its mercy. Don’t hesitate, we know you’re excited about beginning the design and construction of your dream home. Call Tribeca Homes today and we’ll show you just how fun the process can be!